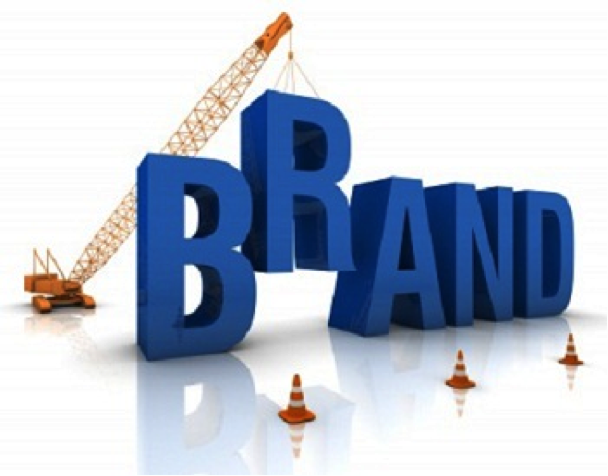 Almost every brand manager will acknowledge that the more a brand is visible, greater is its recollection rate. People talk about a brand that they recollect. A conscious approach goes into making sure people are constantly reminded about a brand’s presence. Here are top five ways that will help your brand more visible and achieve better recollection. Stand out: Choosing the right product for your company or brand requires carefully attention. It involves a thought process, which goes into carefully selecting a promotional product, or gift that makes it stand out. It’s not tough and it takes only a carefully laid down objective for selecting the product. Brand alignment: Easy as it may sound, but most of us miss the usage of brand guidelines while customizing promotional products. It’s a matter of hygiene to have the logo, tagline, caption etc in place. This helps in brand recall value. Short & Sweet: Any messaging that we choose to display in our brand needs to be very crisp and clear. A very strong and clutter free message can assert the values that we stand for. Quality: It takes years to build a brand and it is built around strong values that it stands for. Would you want buy something cheap and put your brand perception in jeopardy just to cut down costs. 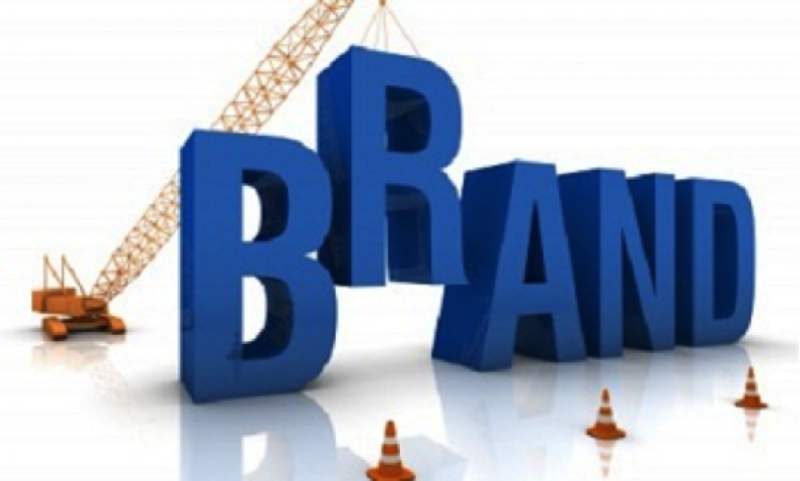 There certainly are low cost options that support your brand values. The values that we stand for, our mission and vision should be communicated through anything we choose to display, be it an invitation card, a poster design, a cap, a tee shirt or a coaster. The trick is to be close to our values.